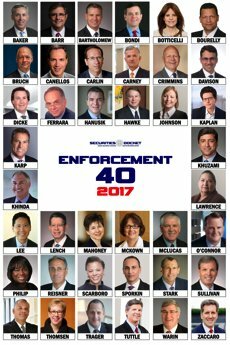 With the change of presidential administrations in January 2017, it was expected that the priorities of the U. S. Department of Justice (DOJ) would shift away from white-collar crime enforcement and towards immigration, violent crime, and narcotics enforcement. But recent data actually show a significant uptick in both prosecutions and convictions of individuals by the DOJ Criminal Division’s Fraud Section in 2018 over the previous two years. Moreover, the amount of money the DOJ recovered from companies through Deferred Prosecution Agreements (DPAs) or Non-Prosecution Agreements (NPAs) skyrocketed in 2018 .
via 2018 Data Show No Slowdown in Corporate Prosecutions at DOJ | White-Collar Criminal Law.